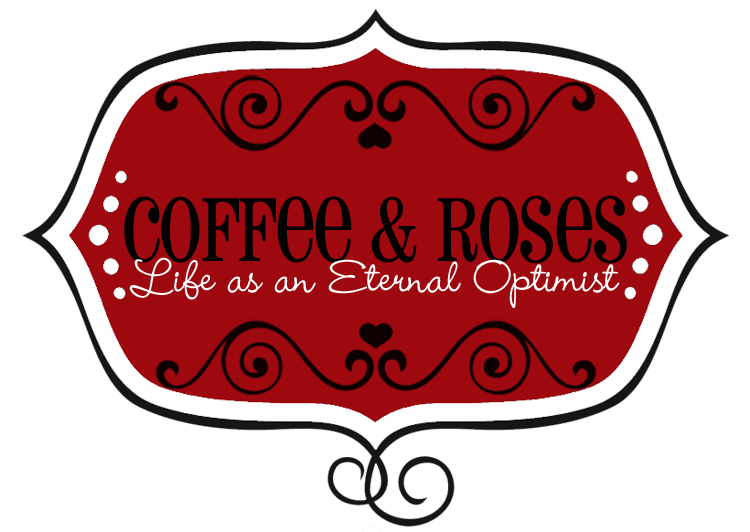 Coffee and Roses - Life as an Eternal Optimist: It Started With a Kiss - The Walking Tours! 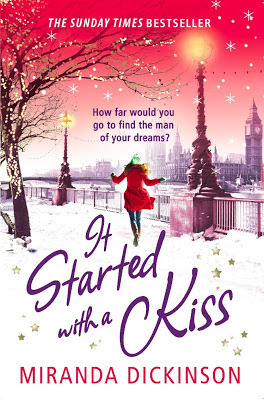 I've been talking about doing this for over a year, but now it is actually happening... Ladies and gentlemen, may I present: THE IT STARTED WITH A KISS WALKING TOURS! I will show you the cafe where Romily tells Charlie she loves him, the famous Frankfurt Christmas Market where she meets P.K. (her handsome stranger), BrindleyPlace where several scenes from the book take place (including the Pizza Box scene, which is my favourite scene in the novel), Wren's apartment in the Wharf and more! TICKETS ARE £10 EACH, AND EACH TOUR IS LIMITED TO ONLY 15 PLACES - SO HURRY! 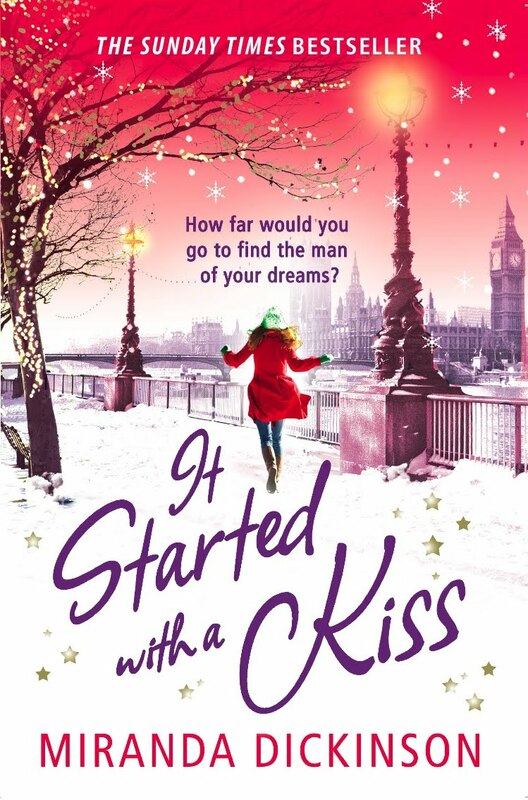 Romance, Christmas and a totally feel-good story - this is the perfect Christmas treat! It's going to be fabulous and I really hope you can join me for an afternoon of sparkly festive fun!